We have more than 20 years of experience selling and manufacturing window shutters, single and double rollers, honeycombs, blinds, and all types of window treatment producs. We also offer window replacements and patio doors. Choose us to have the best and easiest experience! 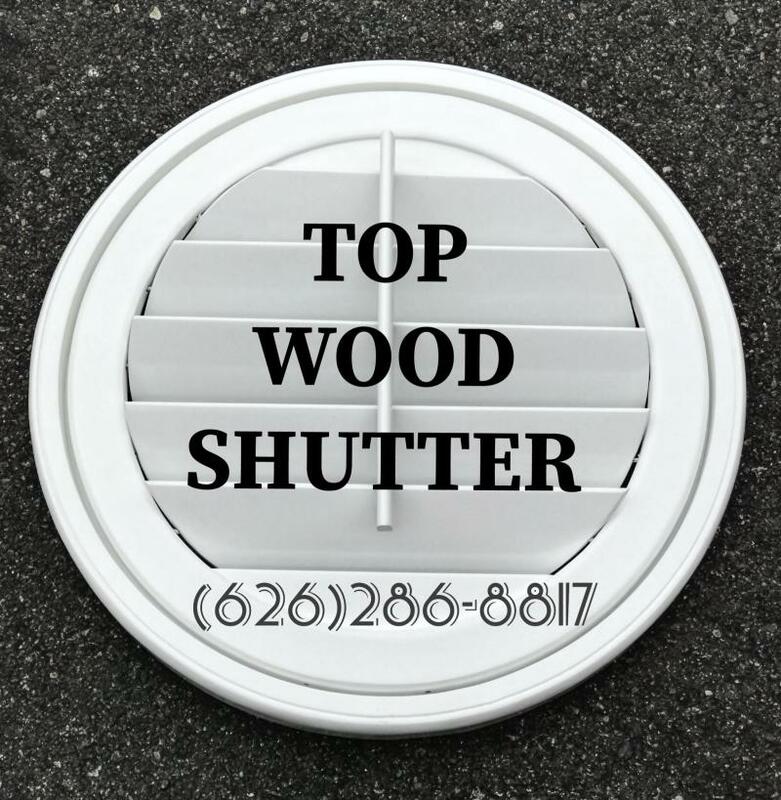 Guaranteed 3 day installation for all standard size WOOD shutters! Copyright 2018 Top Wood Shutter. All rights reserved.